With Readly you can read Real Homes: Create Your Dream Kitchen Extension and thousands of other magazines on your tablet and smartphone. Get access to all with just one subscription. New releases and back issues – all included. 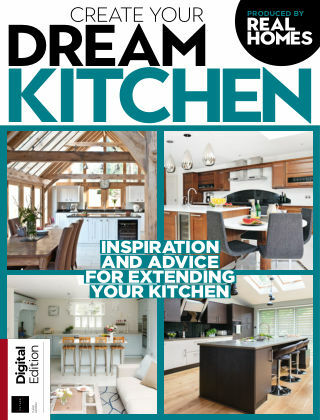 Whether you’re looking for the perfect space to entertain, a family-friendly design or a contemporary open-plan kitchen-diner, Create Your Dream Kitchen Extension is packed full of inspiration, ideas and advice on how to plan and create your perfect kitchen. With our product guides, case studies and expert advice, you’ll find everything you need inside to get started. Enjoy!